Photos of Deer Lodge Studio with a view Rainbow Mtn. Free Wi-Fi! 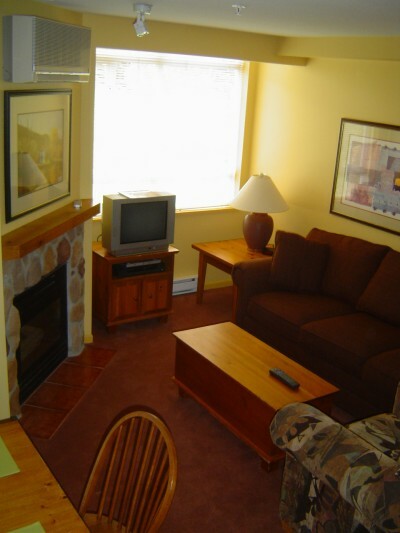 located in Town Plaza Suites – Deer Lodge Village Whistler Resort.